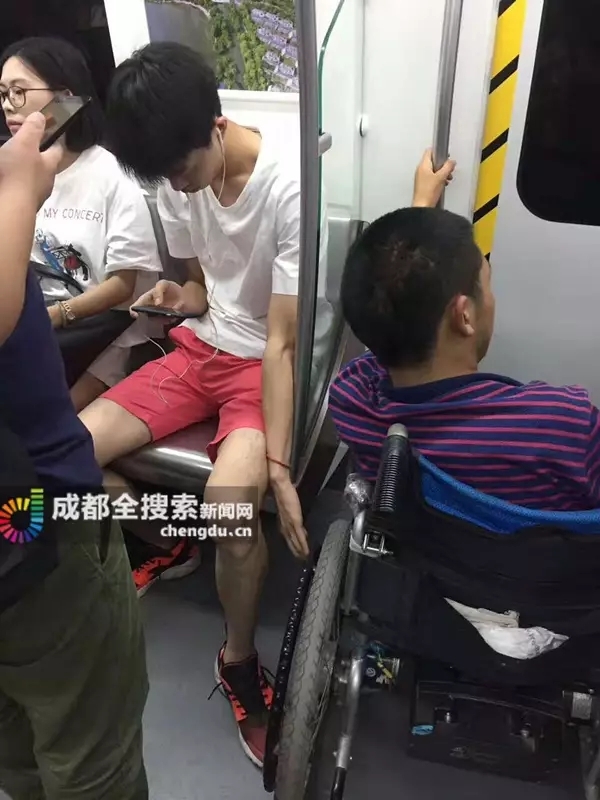 A man from Chengdu, capital of southwest China’s Sichuan Province, has become an Internet sensation after a charitable act on the city’s Metro Line 4, on June 26. Wu Song, 25, gave a helping hand to a metro rider in a wheelchair after his mode of transport slid precariously in the carriage while the train was running. Wu pulled the wheel with his left hand and also stretched his left foot out to fix the wheel at the same time. The scene was captured on film by a fellow passenger, surnamed Dong, and uploaded online. Dong said Wu held the man, in the wheelchair, in position, for four to five stations. He added that Wu performed the act quite naturally, without thinking, and continued to listen to music on his phone without a minimum of fuss. 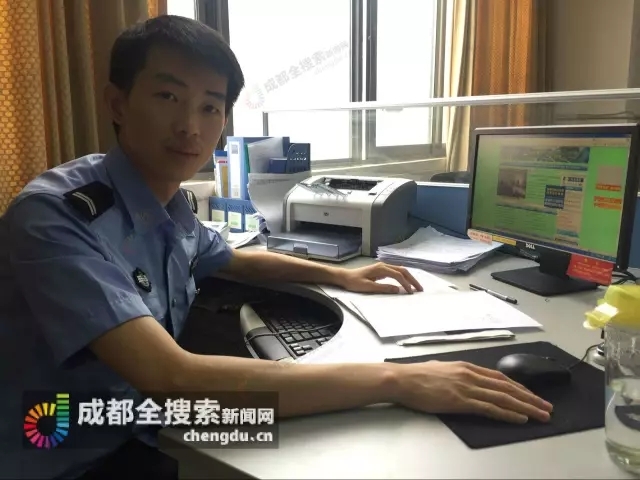 Wu who works at the city’s research center for road traffic management was surprised to find out he had become an Internet hit, after a colleague showed him the news the following day. Wu shrugged off the praise and said many others would have done the same.